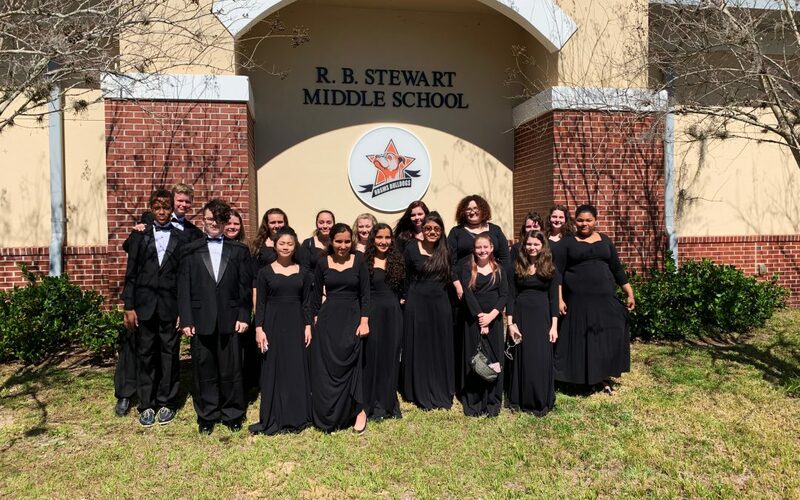 R. B. Stewart Middle School | We are Bulldog Strong! 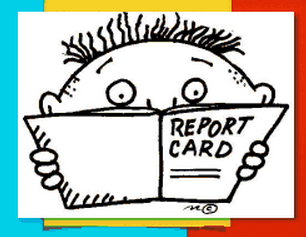 Students received Report Cards today! 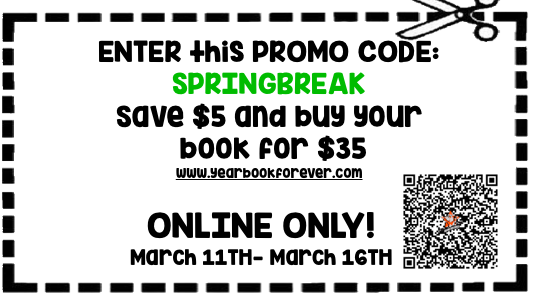 Use this Code ONLY ONLINE to receive $5 off this years Yearbook! Don't miss out! !